Phalarope currently is working as the Senior Technical Advisor for the ROTARY DISTRICT 6920 (Central, South Central, Southeast, & Coastal Georgia, USA), on their three-year pilot program Saving lives with Medicines. This program aims to help volunteer/charitable clinics who served the uninsured obtain medications for 4 diseases: diabetes, hypertension, high cholesterol and asthma. Phalarope helps screen the clinics for eligibility to the program. Clinics who are currently participating include CMAP (Coastal Medical Access Project) in Brunswick, Partners in Health in Valdosta, Macon Volunteer clinic, the Houston Volunteer clinic, the Ashburn Family Practice & Pediatrics, the Waycross Clinic, Augusta Christ Community Health Services, Diversity Health Center in Hinvesville, and St Vicent Health Center in Augusta GA.
Phalarope has constructed an aquaponic system to serve as a hands-on laboratory for students at Casa del Nino in Jocotenango, Guatemala. The aquaponic system will integrate a compost component and will be complemented with science and math lessons plans for all students in lower school. 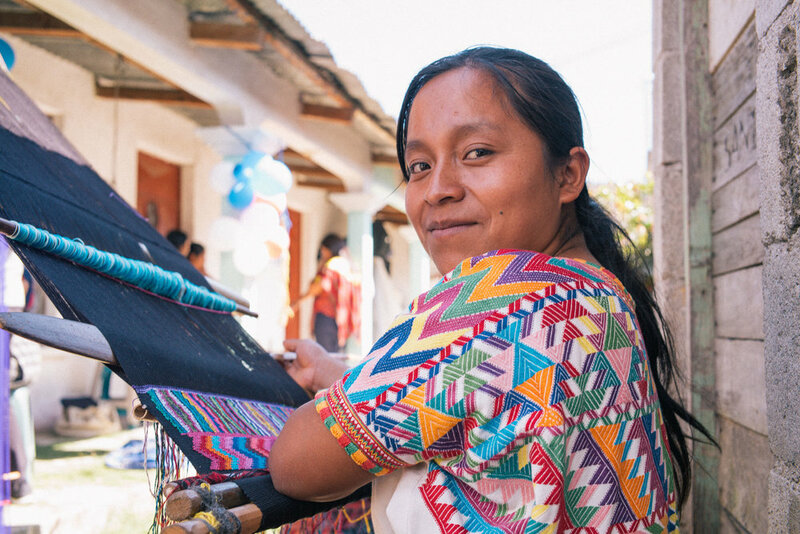 Phalarope is working with 50 indigenous Mayan women who live in rural communities in Guatemala. Phalarope has conducted an baseline analysis of the type products they current produce, how they create them, materials used and the retail price they sell them products. This baseline assessment will help us decide with the women the product that can be competitive in the market locally, in the USA . The Ixchel Program objective is to establish a Maternal and Child Health Community Surveillance System (MCHCSS) system to expand services and create a continuum care between a health center and members of remote rural communities. The target population are pregnant women and traditional midwives living in 8 rural communities in three municipalities of Chimaltenango, Guatemala. This system creates teams of health promoters and traditional midwives who work together with local physicians to better care for pregnant women and identify women at risk. Phalarope has currently one pre-med student for the 2019 fellowship program, and had 3 masters in public health graduates during 2017 and 2018.